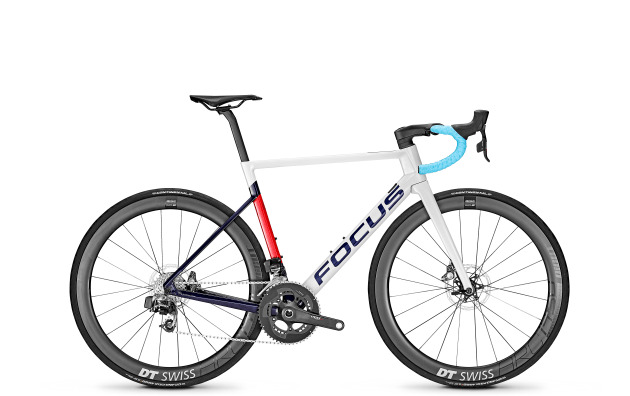 In one of the most anticipated releases of the year Focus have lifted the veil on their 2019 Izalco Max range. According to the company the new disc-only Izalco delivers more than just aerodynamics, low weight and incredible speed. Take a close look and you’ll see the new Izalco has been completely redesigned. The wind tunnel tested frameset has been clearly designed with aerodynamics and low weight in mind, the bike features concealed cables and well-balanced proportions. Focus claim the combination results in a 6 per cent improvement in aerodynamic resistance allowing more speed and less energy exertion. Although not having ridden or seen the bike in real life, imagery shows all cockpit cables are run inside the new aero handlebar stem. The carbon fibre stem has a -15° negative design to compensate for the slightly raised position as a result of those internal cables. The stem will be available in five lengths, ranging from 80 to 120 mm. Focus say they have further improved “the world’s fastest quick-release axle”, the R.A.T system. 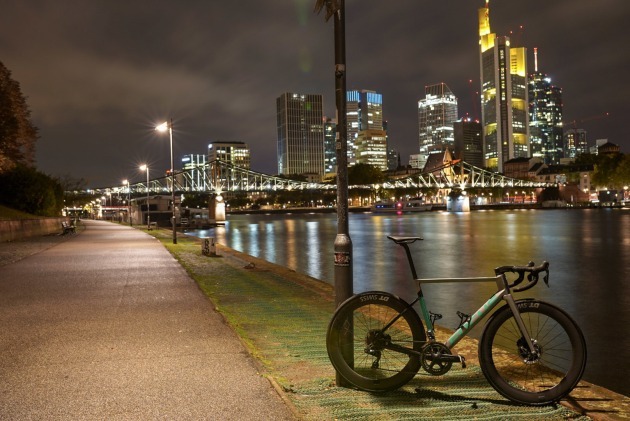 The bike will be available in disc brake only format, the front and rear rotors measuring 160 mm, and the frame is designed around 28mm tyres. Better aerodynamics result in less comfort, say Focus, but according to designers this contradiction is obsolete with the new Izalco Max. The bike is fitted with an aero carbon seatpost with a D profile and 15 mm offset. The seat tube sits more forward than the previous model to make the effective offset only 2mm. The bike is now available in Australia with pricing and build weight to be announced shortly. Imagery shows all cockpit cables are run inside the new aero handlebar stem. The carbon fibre stem has a -15° negative design to compensate for the slightly raised position as a result of those internal cables. The stem will be available in five lengths, ranging from 80 to 120 mm. Better aerodynamics result in less comfort, say Focus, but according to designers this contradiction is obsolete with the new Izalco Max. The bike is fitted with an aero carbon seatpost with a D profile and 15 mm offset. The seat tube sits more forward than the previous model to make the effective offset only 2 mm. The bike is now available in Australia with pricing to be announced shortly.